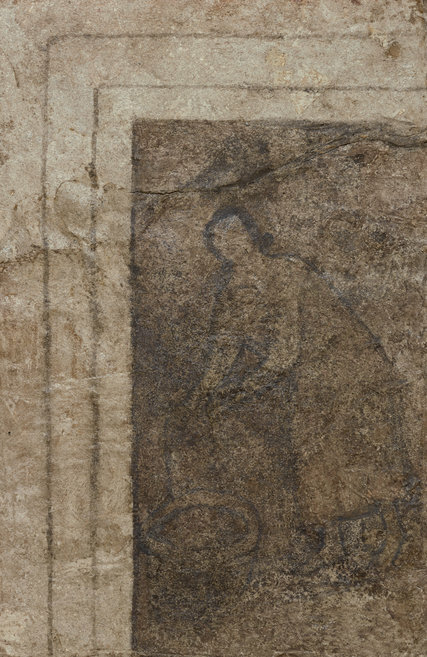 Is This the Oldest Image of the Virgin Mary? 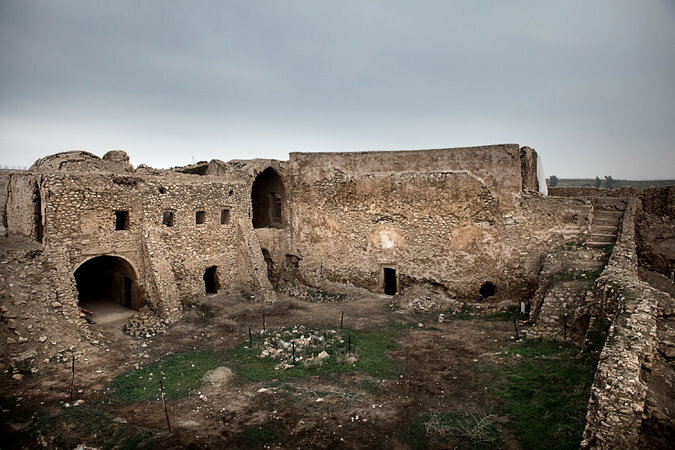 Syrian Christianity, threatened with destruction, still has secrets to reveal. 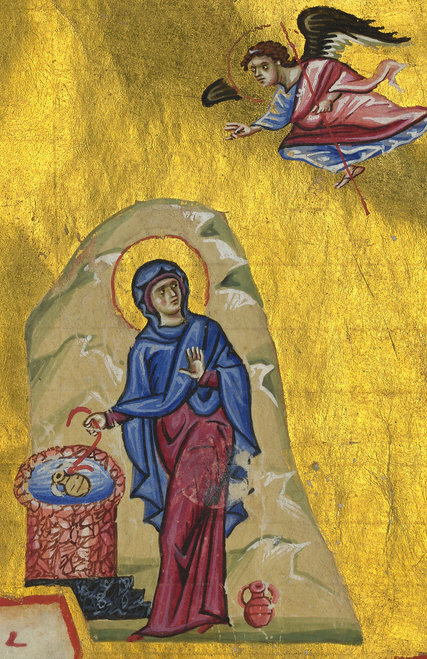 Source: Is This the Oldest Image of the Virgin Mary? Colleges and universities must address several critical issues in the years ahead in order to prepare for the next seismic change: the unbundling of higher education. 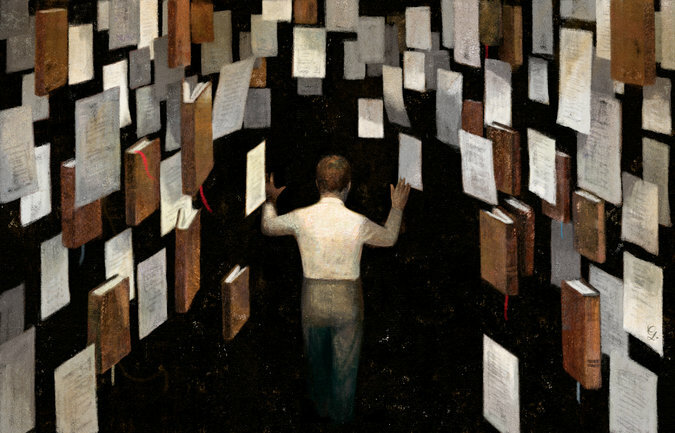 New insights about teaching, publishing and intellectual history. Satellite images show that monastery of St. Elijah, a sanctuary more than 1,400 years old, was probably razed to rubble in August or September 2014. A distinct honor . 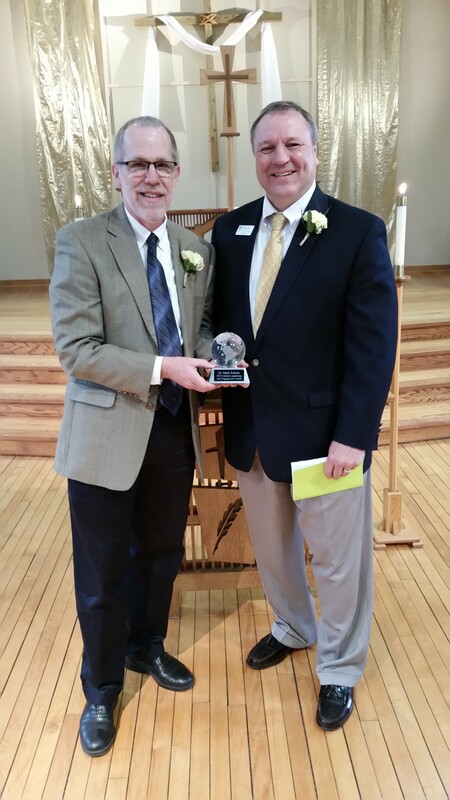 . .
At the end of the traditional academic year, Concordia hosts an awards banquet at which service to the university and the church are recognized, advancements are announced, and special awards are given. This year, Concordia’s CALL Abroad center inaugurated a new award in Global Leadership and Engagement, for a faculty member noted for their work in making study abroad opportunities available to students. I was surprised and honored to receive the first award for taking students to Israel for tours and in particular for archaeological experiences through the Hippos Excavations over the last twenty years. I view this award as recognizing in particular the value of Concordia’s partnership with the University of Haifa and the great women and men who have ventured abroad with me. It is their interest and hard work that are most worthy of recognition. One of the challenges I face as a department chairperson is keeping track of enrollment trends in a semester so as to add or drop sections in a timely way. While I can always look up the detail, thanks to Melissa Stephan, I have a new tool that sends me the data on a weekly basis. Tech should work like this! Not sure what to make of this data. I posted video versions of the course lectures for a Beginning Greek class using Mounce’s Basics of Biblical Greek. 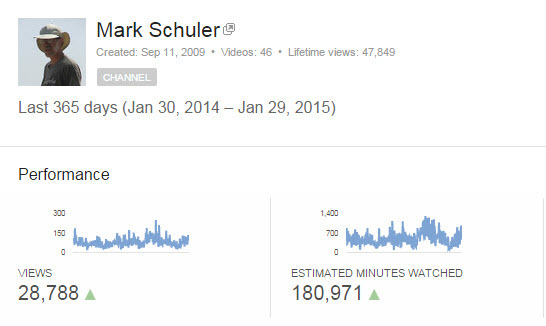 Two years later, folks still subscribe and watch them, and not just my students who have to do so.